Manufacturer of a wide range of products which include black and white weed mat and 100 gsm weed mat. Standard roll size 4.2 meters x 100 meters. 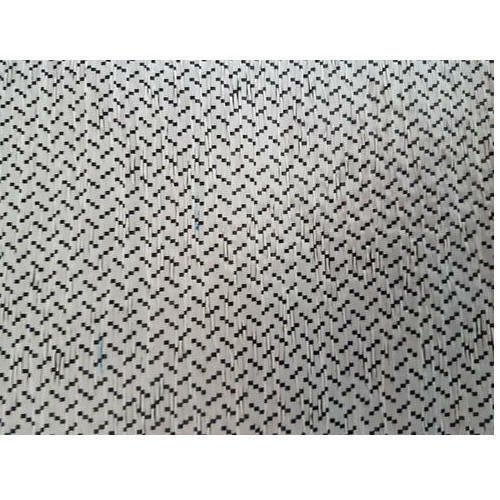 Black And White Weed Mat are suited for nurseries and greenhouses. It is also used widely in plant propagation to cover the floor. It helps to prevent weed growth, these allow water penetration and can be used as weed mats. These ground covers come with the guarantee of 3 years against UV degradation. 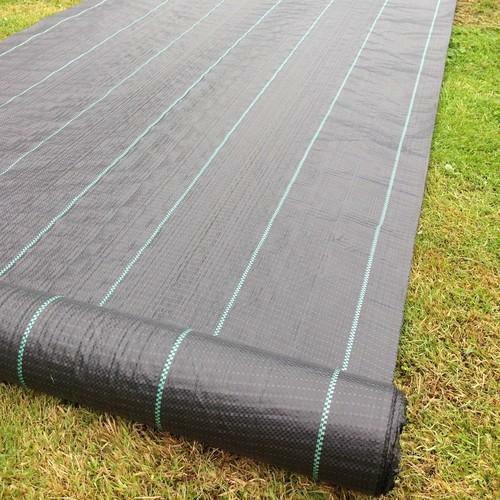 100 GSM Weed Mat is a durable product and ideally suited for nurseries and greenhouses so as to prevent weed growth, these allow water penetration and can be used as weed mats.